Innovation in sports is hot. 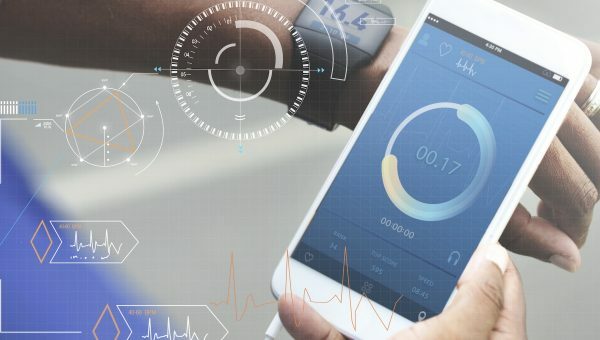 In various countries around the world, an increasing amount of technologies (university spin-off, entrepreneurial startup or in-company driven) are becoming available on the market. Here at Ghent University, collaborative work between scientists, companies, clubs, etc. is also becoming more and more popular. 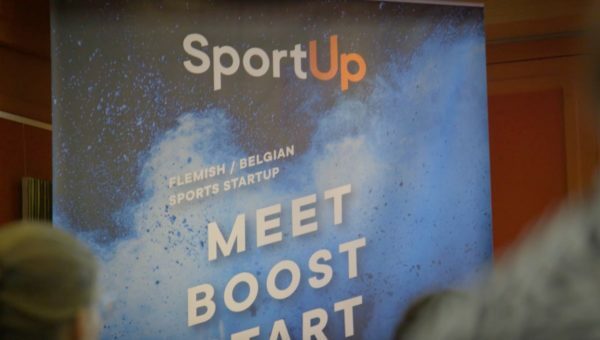 In addition, an increasing amount of Flemish and Belgian startups (and companies) are focusing on sports innovation in recent years. 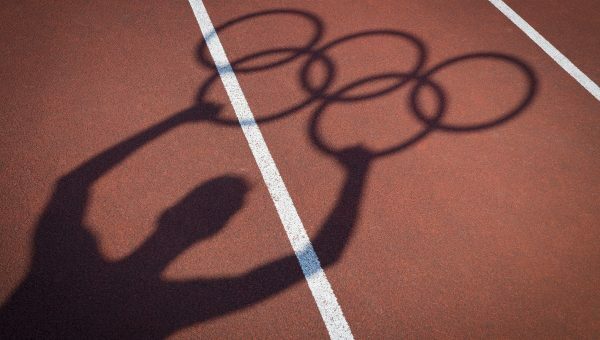 Nevertheless, relevant sport innovation stakeholders are rarely brought together, despite each of them may benefit from a shared network (and experience). In addition, no ‘single point of contact’ currently exists when it comes down to startups in sport. There is also no sport specific accelerator or incubator program currently available in the country, although this is the case in over 25 towns (big or small) around the globe, creating tremendous opportunities for international startup collaborations. 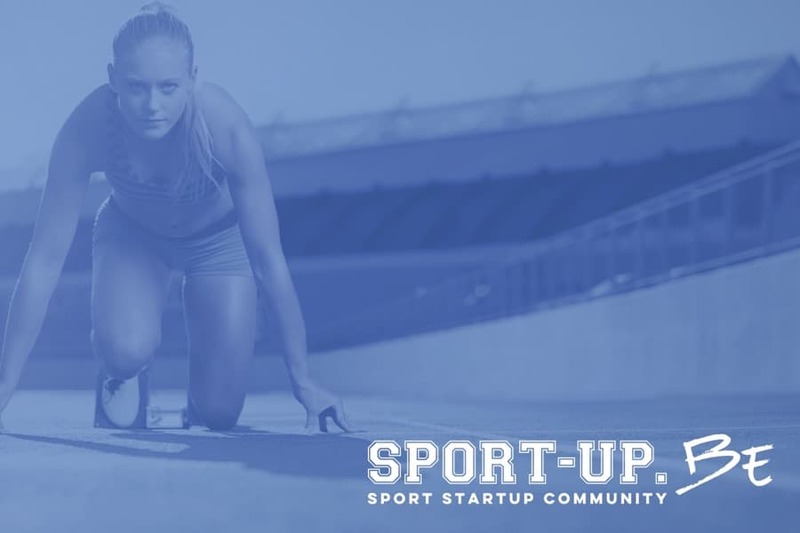 Therefore, we took the initiative together with some of our partners to create Sport-up, a community of like-minded people, sharing the passion for sports technology, innovation and entrepreneurship. Our vision is to create a Belgian community of entrepreneurial minds in sports, facilitate (informal) networking, and provide high quality support where needed. Creating a startup is not always fun, it´s a hell of a job. We want to support. So why not join forces? A Kick-off is planned on April 20, 2017 at Kantien, Ghent. More info and registration here. This project suits within the framework of ‘Gentrepreneur’, an EU-EFRO supported initiative to support young (student) entrepreneurs in the city. However, we (obviously) look beyond the borders of our lovely town.